I work with smart, successful, Moms who’ve got something BIG to understand, work through, and ultimately BE. Mamas deserve the right to own their mom life for everything it is right now. I help empower Mamas to learn, grow and overcome obstacles. These Mamas end up having people stop and stare as they run laps around their naysayers in the day to day grind. These Mamas end up saying, go ahead and try to catch this mama! YOU are a totally awesome Mama who works hard to ensure your child(ren) are taken care of on a daily basis. But, as they say, behind every GREAT Mama is one who thinks they are screwing it all up! Are you at a point in your life where you aren't quite sure what you want to do next? Maybe you are stuck in a career you hate. Or, maybe you have this amazing family in front of you and think you should be feeling like you have it all, but instead feel like something is missing. Perhaps you simply want to feel like your house is a home. You deserve to be the person you were intended to be and live the life you want. Partner with me to walk alongside you as you leap into a place where you can truly own your mom life. 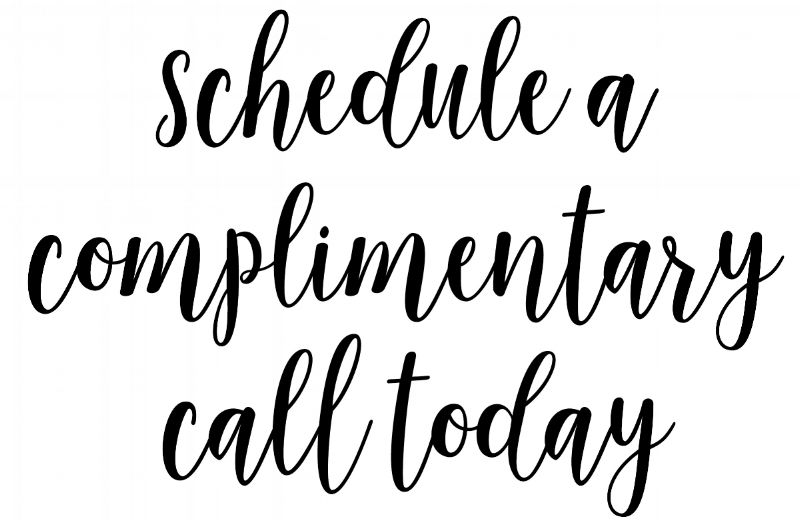 Schedule a complimentary call with me today! I want to make sure it is a good fit for the both of us prior to you signing up for one of the offers below! Self Worth and much, much more! A coaching package would be similar in cost to a weekend leadership retreat! Group coaching and 1 on 1 coaching ranges from $250 to $3,500. Danie has influenced me as a positive, forward-thinking mom who still has a life! She would be an ally in your pursuit to be better at forgiving yourself because she has plenty of examples to show that things don’t always go as planned, but you’re still a great mom. When I think of Danie as a mother I smile at the care she demonstrates for her girls, laugh at the fun she has daily, and mentally “cheers” her with a glass of wine. If you want to be intentional about your momlife then I highly recommend working with her! Danie has an amazing outlook on life, and her positivity has impacted my life in many ways. 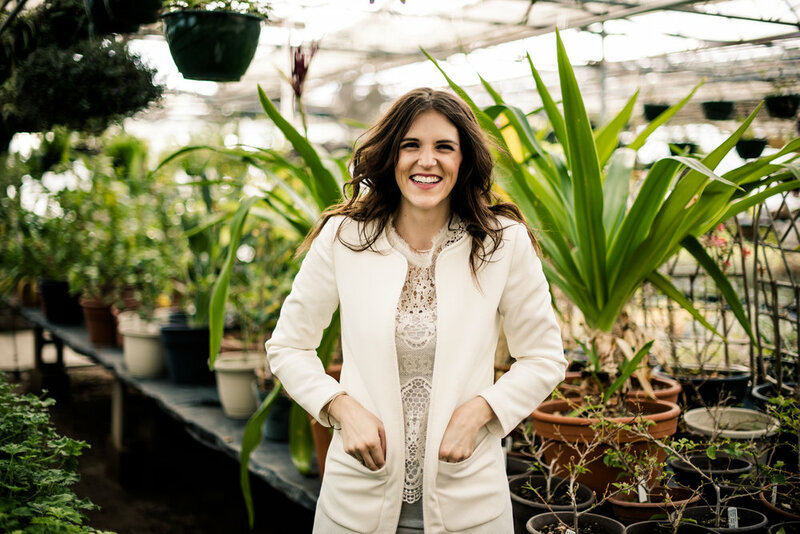 Her success as a life coach is centered on her unique ability to balance her personal commitments with her strong desire and willingness to influence others by sharing life with them. Danie is transparent and will be the first to admit that life doesn't always go as planned. However, her personality, positive outlook on life, and her willingness to laugh in the face of her mishaps, enables her to move forward with grace, inspiring other moms, giving them hope. If you need someone to walk beside you during the ups and downs of parenting and life in general, you will find peace, comfort... and a lot of joy working with Danie!